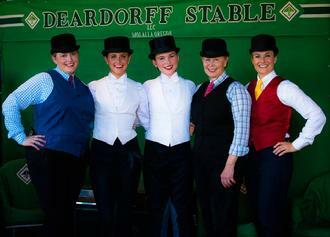 Deardorff Stable LLC is a full service riding and training facility that specializes in American Saddlebred horses at the local, regional and national level. 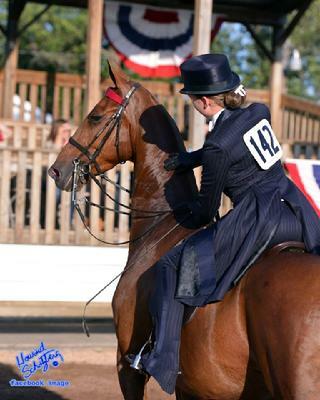 We offer first-class horse training, professional Saddle Seat riding instruction, and much more. 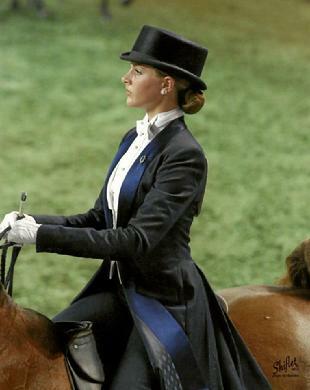 We strive to provide our clients with valuable and satisfying equestrian experiences from your first ride to competing at a national level. Contact Don, Brooke or Allison for training rates and availability. Visitors are always welcome to our facility. 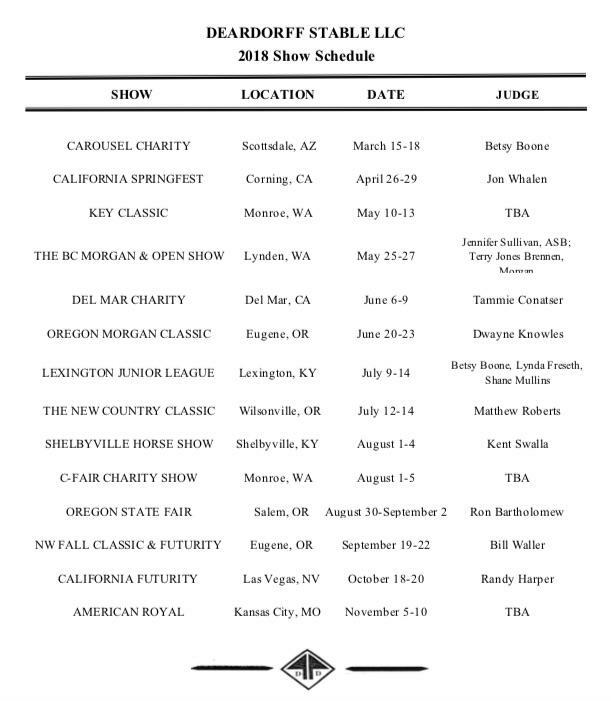 Please call or contact us for an appointment and tour of the stable. 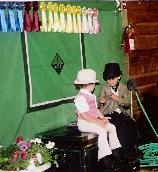 Whether you or your child wants to learn to ride for fun or to compete in horse shows, we have a lesson program for you. We offer both riding and driving lessons for beginner to advanced riders at our full-service horse training facility, however we teach a very limited number of riding lessons. Our priority is to keep our riders safe while making our student’s experience fun and educational and also to encourage students to set and achieve their horsemanship goals. Our students range in age from three to over 70 years old. Private and group lessons are available. All beginners start in private lessons. All lessons are $40.00. Lessons are taught by appointment only. We teach a very limited amount of lessons per week. Please contact us to check availability. Our facility has a large heated indoor arena with a heated viewing room, a round pen as well as an outdoor riding track. Trail riding is not available. 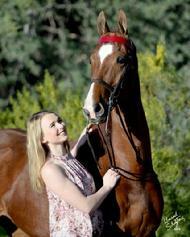 We have a variety of horses that are used for lessons which vary in skill level and disposition. 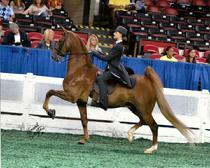 We also have several 5-gaited lesson horses. We are more than happy to schedule tours of our facility and services for clients interested in additional information. Call or email Allison to set-up a tour or a lesson.